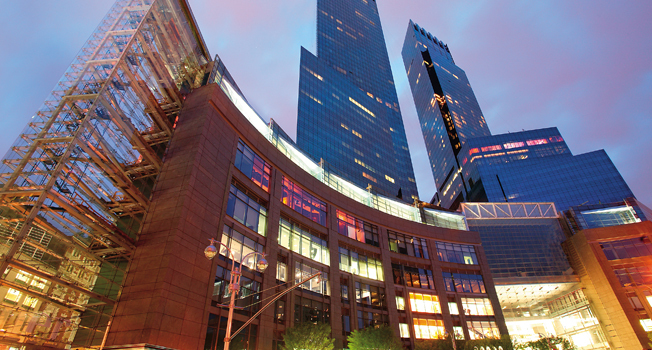 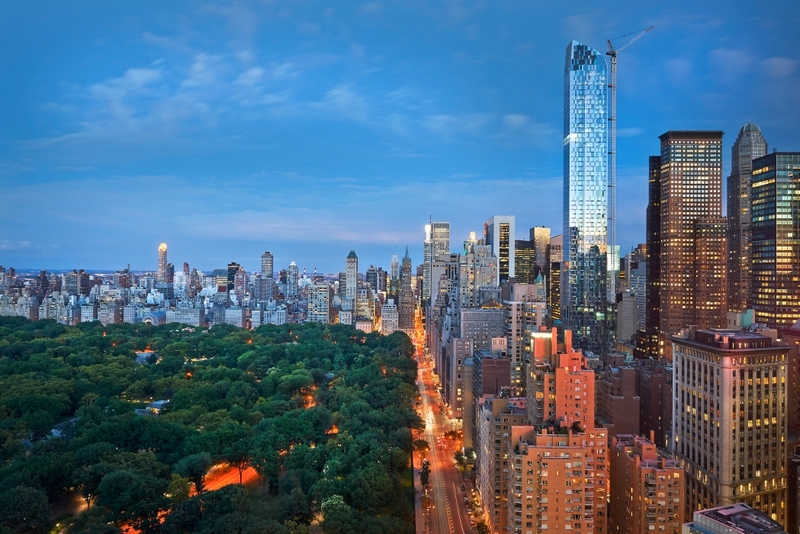 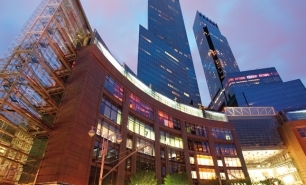 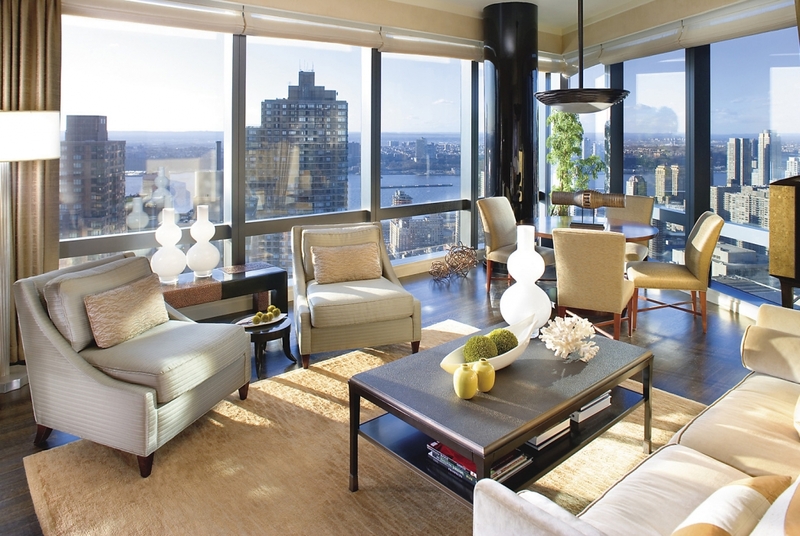 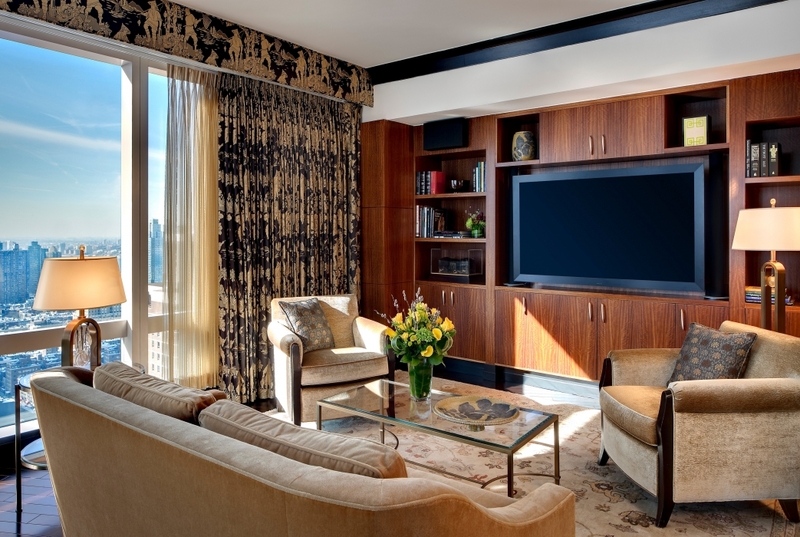 Located on floors 35-54 of the Time Warner Center’s northern tower on the southwest corner of Central Park, Mandarin Oriental is perfectly situated for easy access to all of New York’s major attractions. 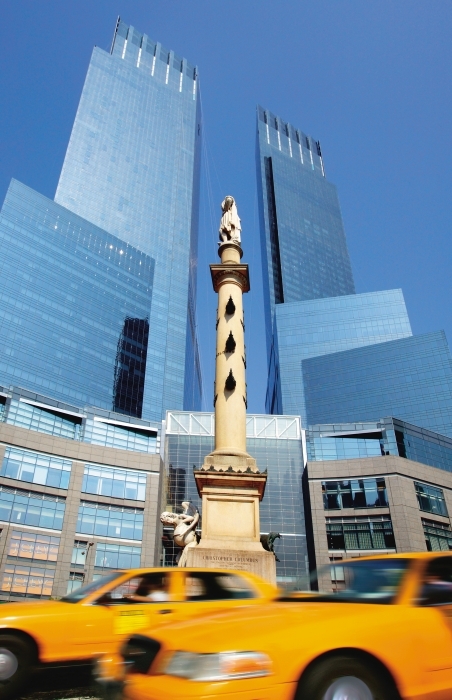 This hotel is within walking distance of Fifth Avenue, Broadway, and the Lincoln Center. 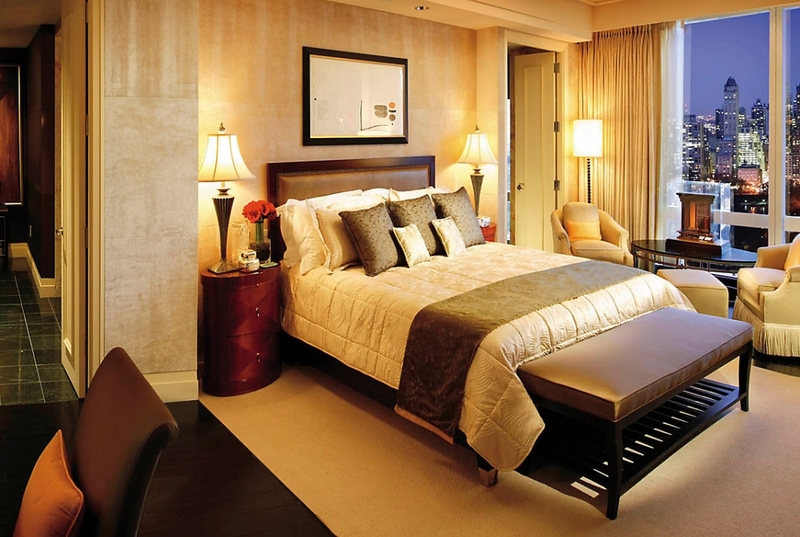 The hotel offers 198 guestrooms and 46 suites with sizes ranging from 800 sq. 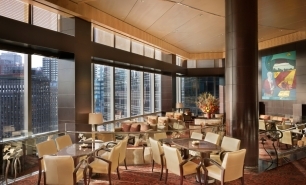 ft. to an impressive 2,640 sq. 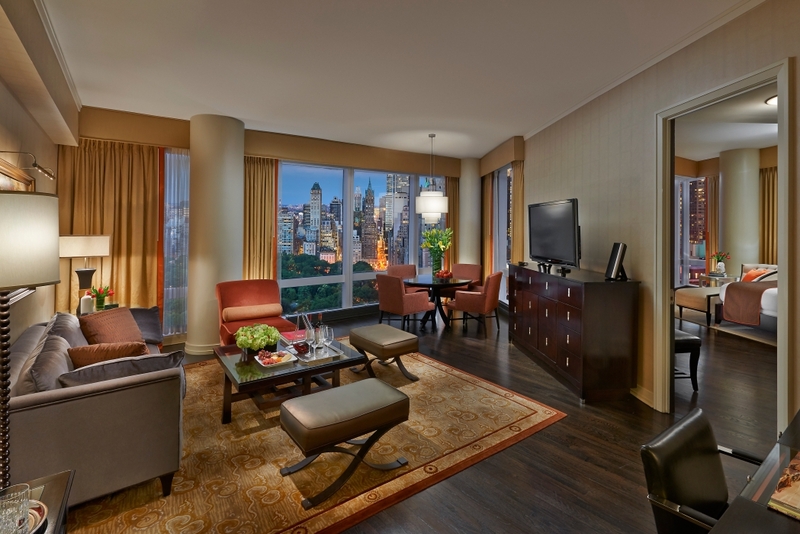 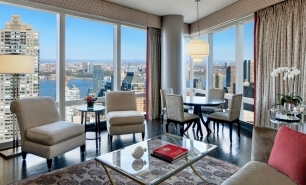 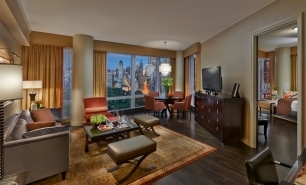 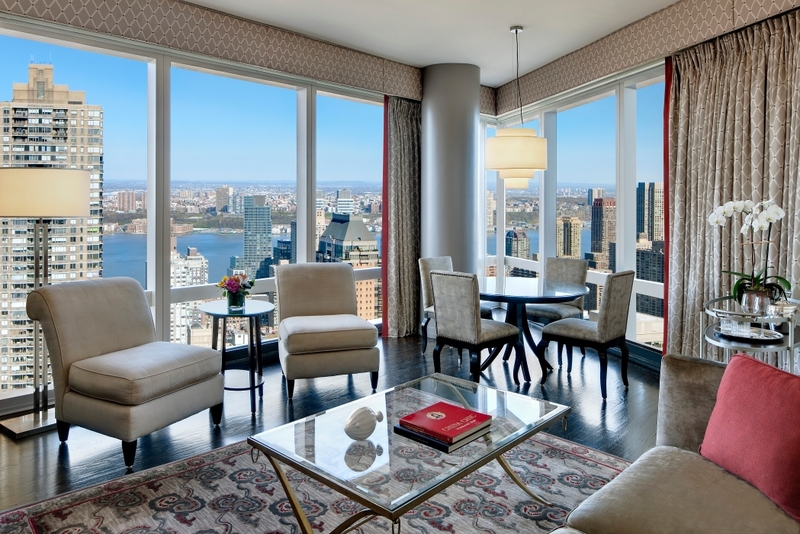 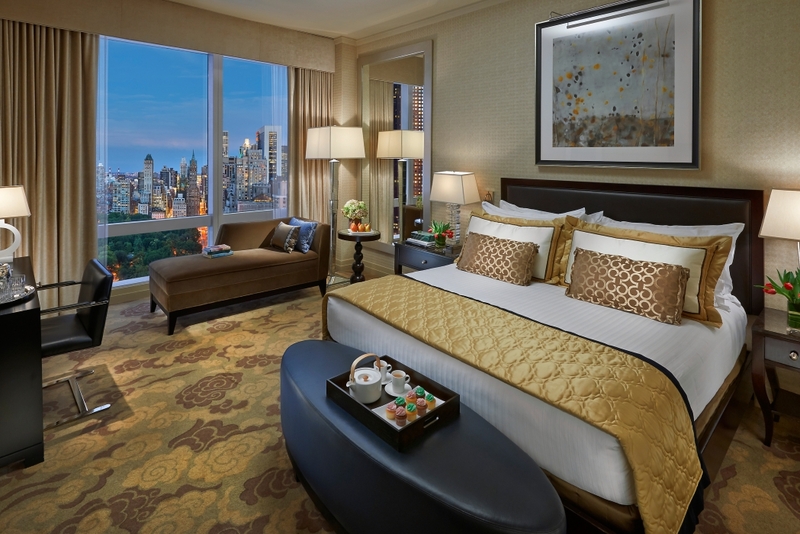 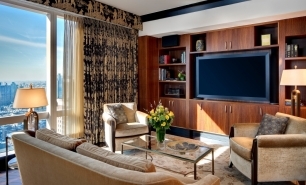 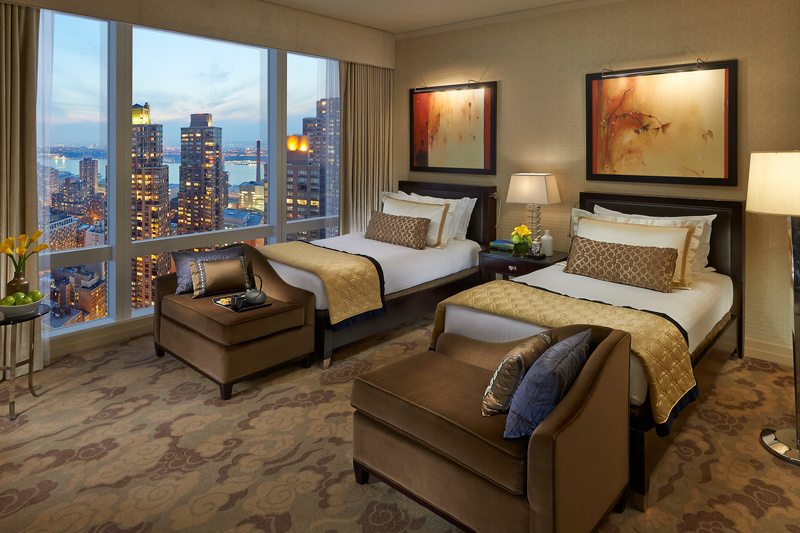 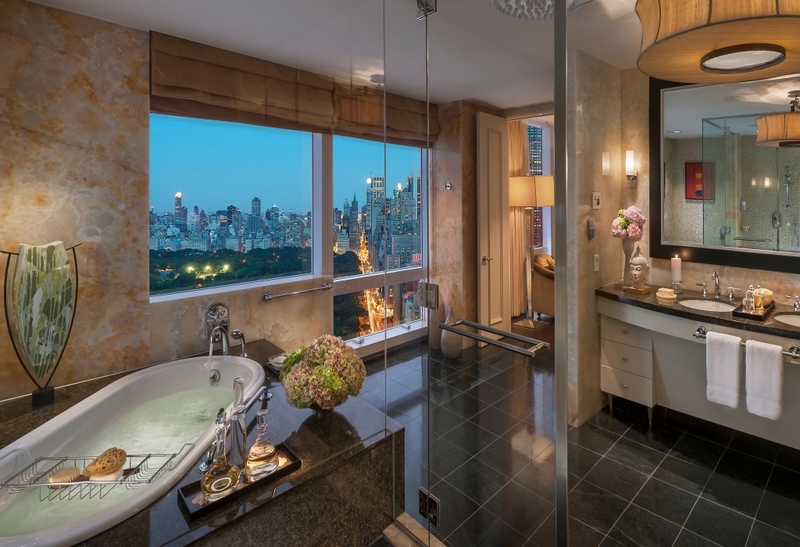 ft. All rooms and suites have floor-to-ceiling windows with views of either the Hudson River, Manhattan, or Central Park. 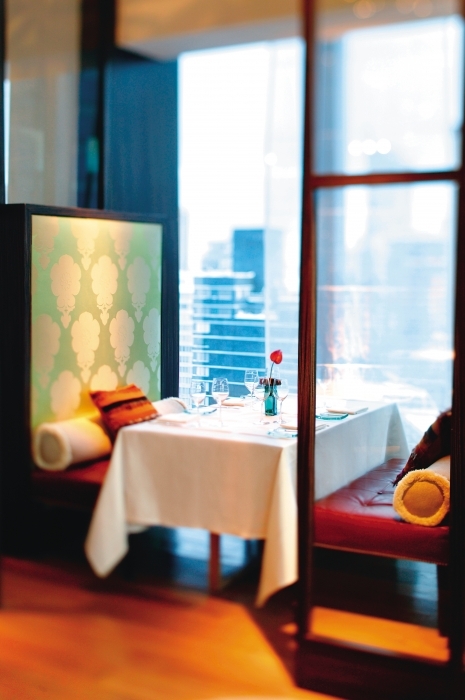 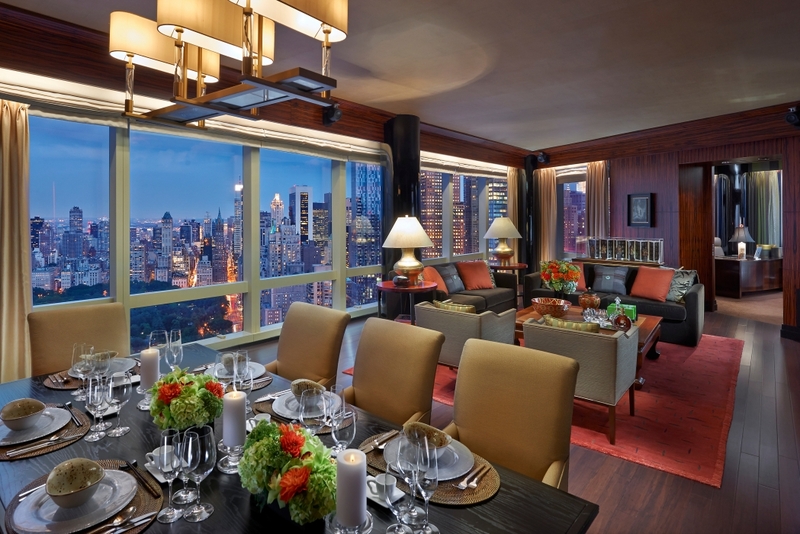 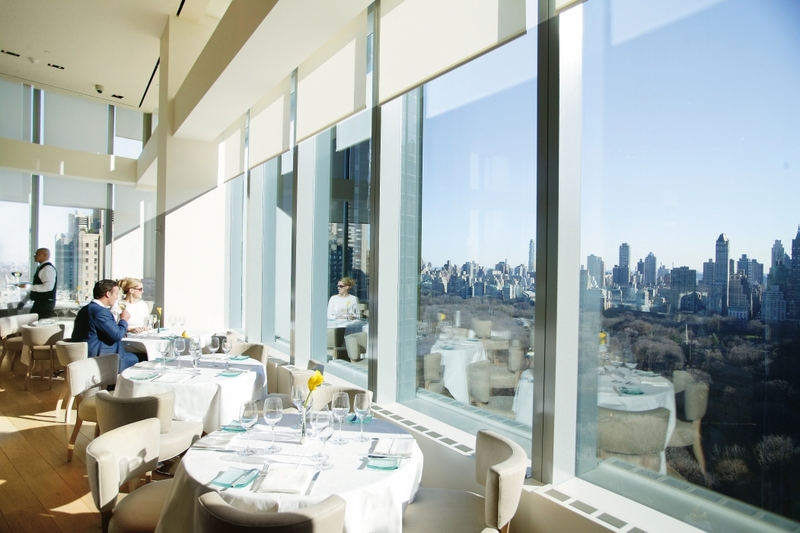 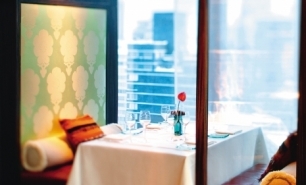 Restaurant Asiate serves contemporary, Asian fusion dishes and features wall-to-wall views of Manhattan. 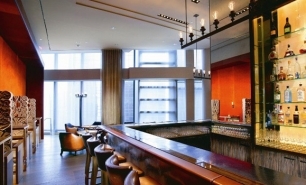 The trendy hotel lounge, MObar, offers house cocktails, light dishes, afternoon tea, and desserts. 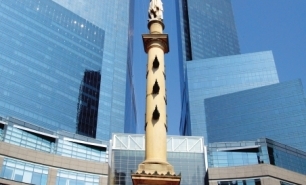 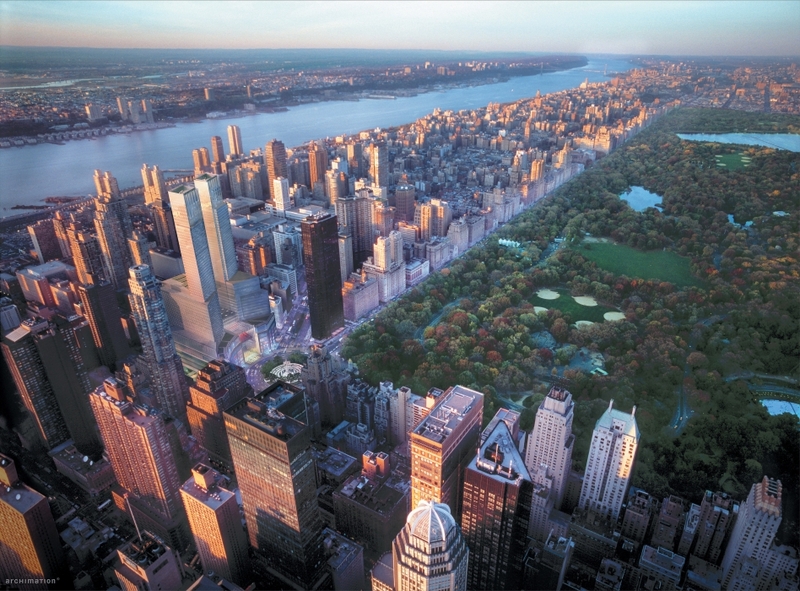 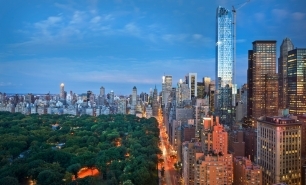 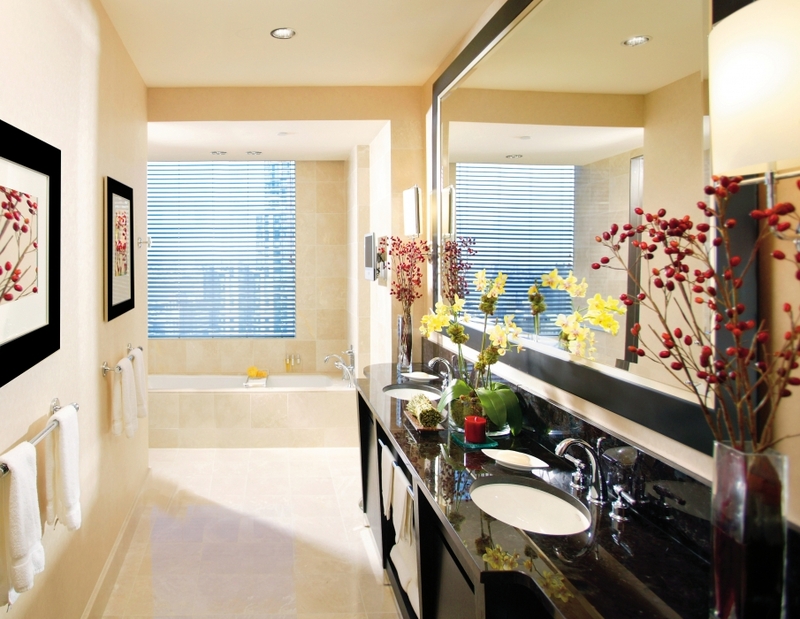 There are numerous dining options within walking distance or taxi ride of the Columbus Circle. 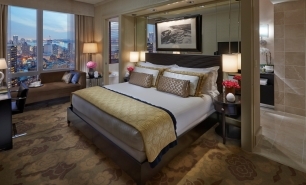 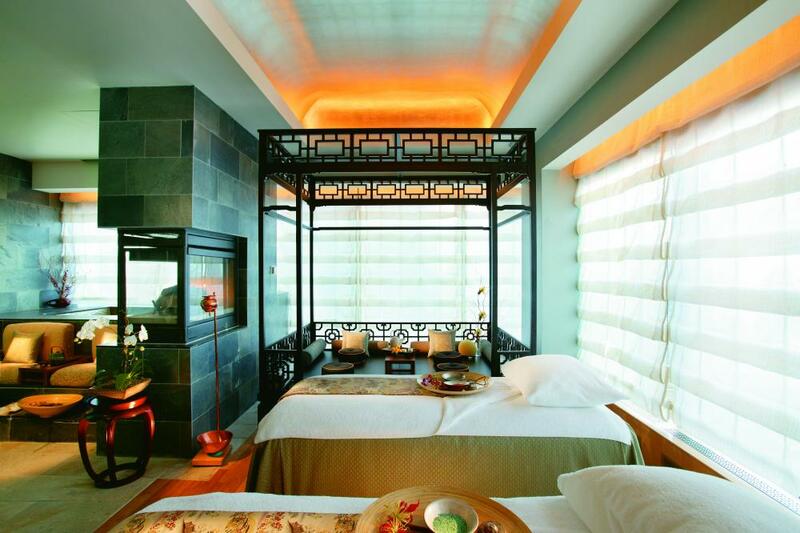 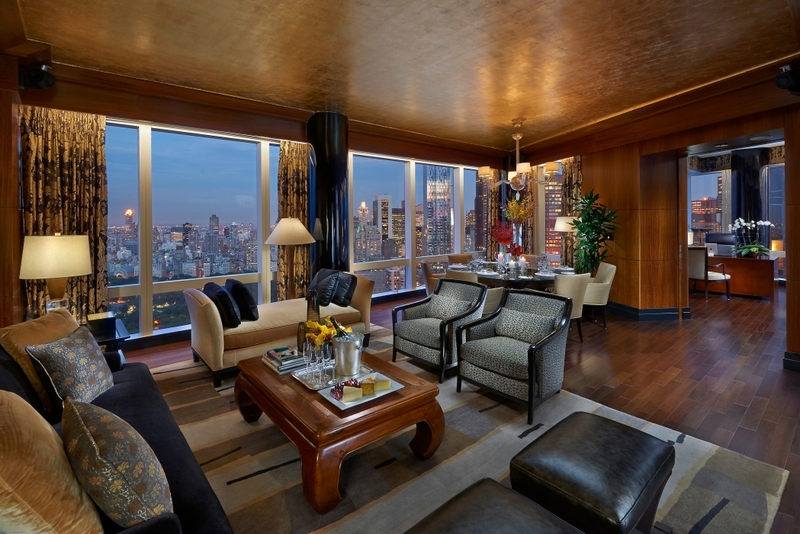 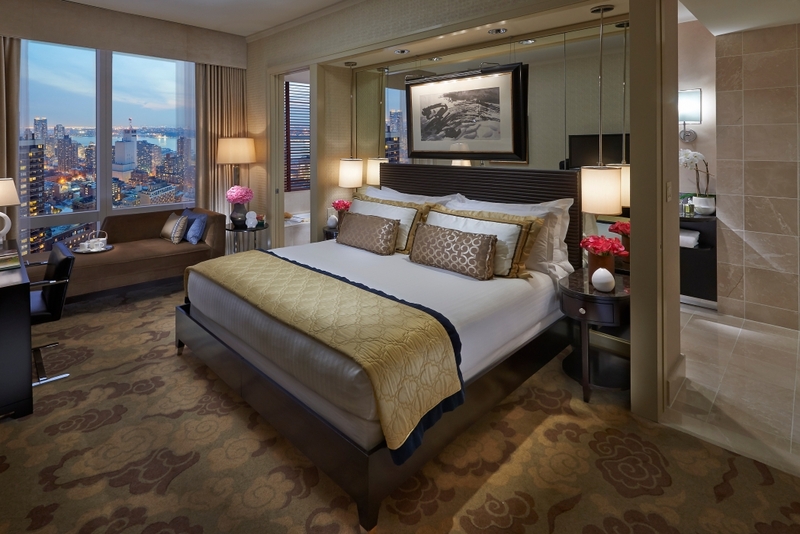 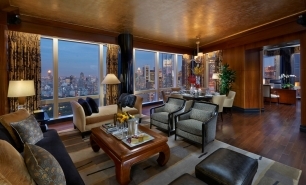 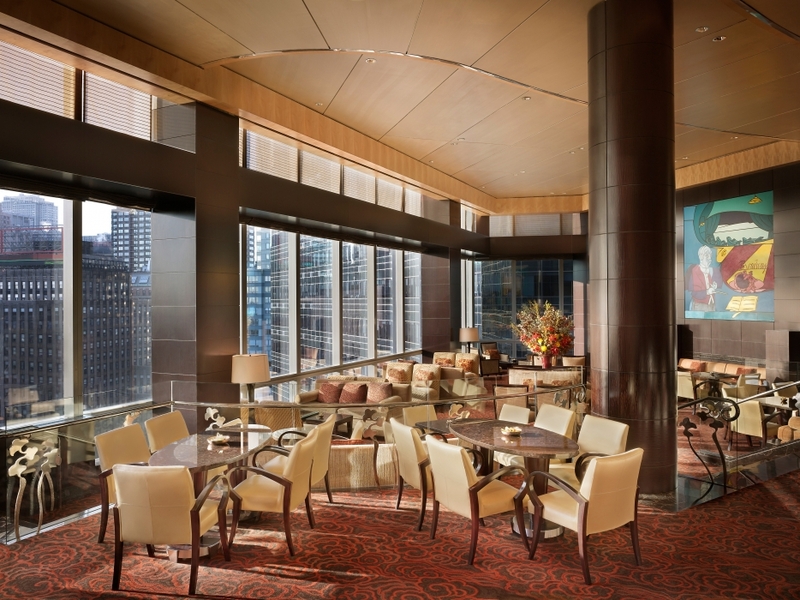 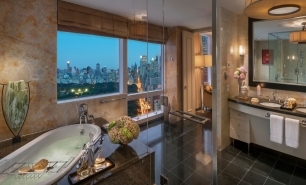 The Mandarin Oriental offers a full-service, 14,500 sq. 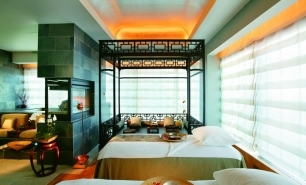 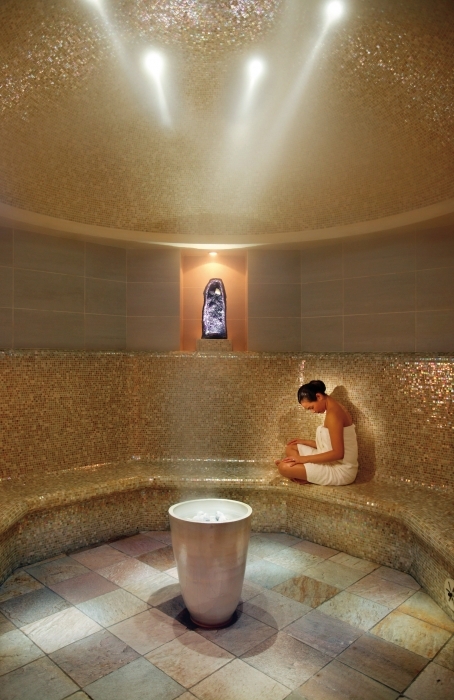 ft. spa with sauna and massage rooms. 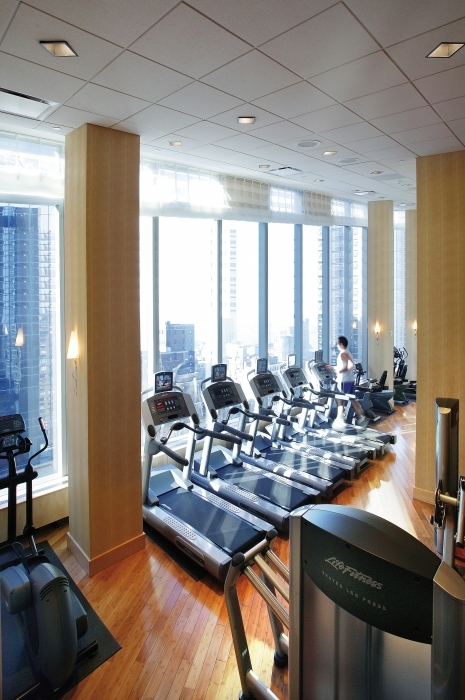 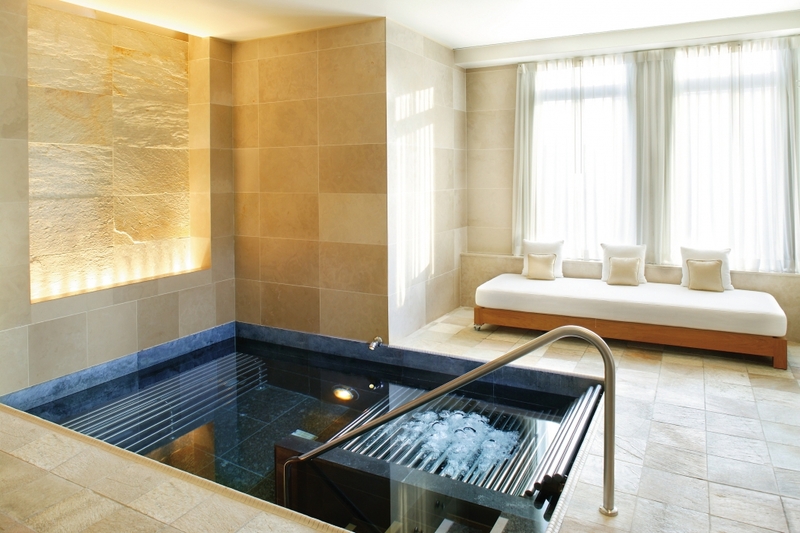 The hotel also has a fitness center and a 75-foot indoor pool. 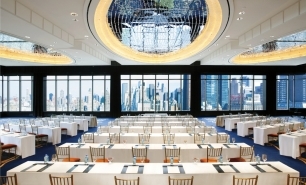 The hotel’s extensive meeting and conference facilities include a 6,000 sq. 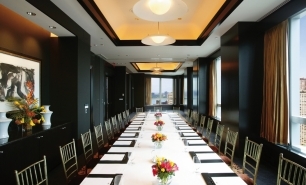 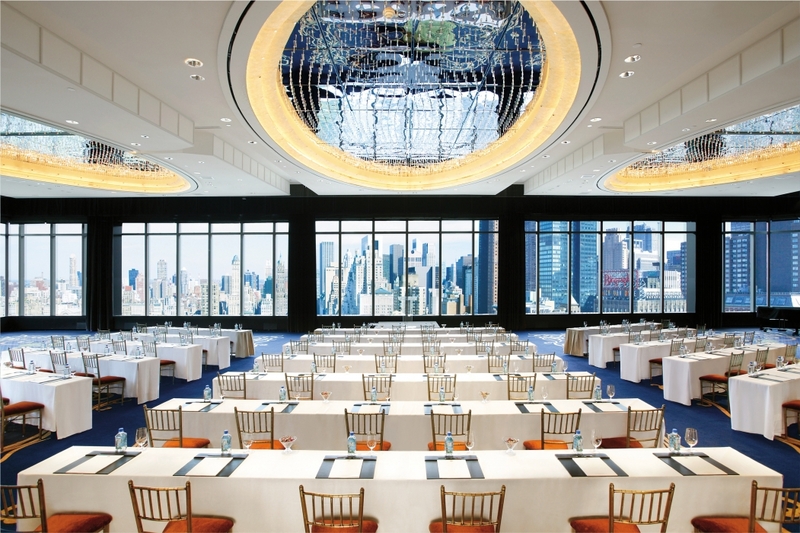 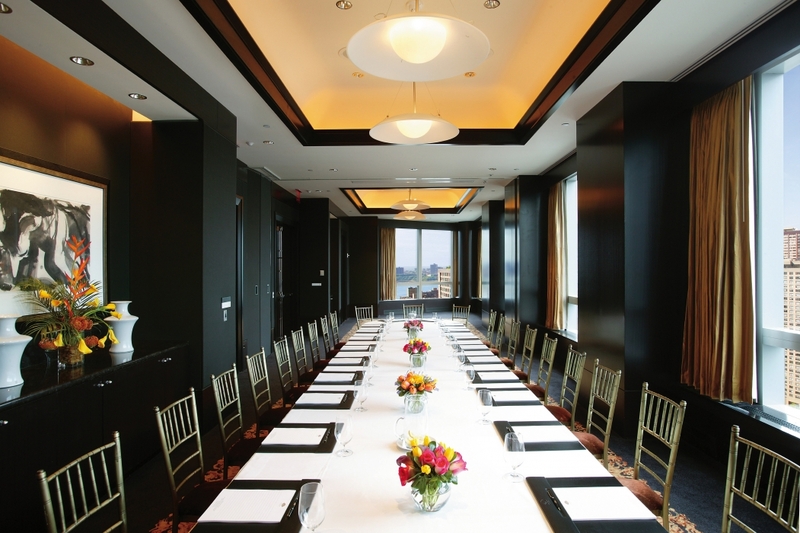 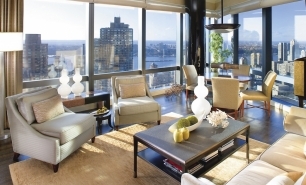 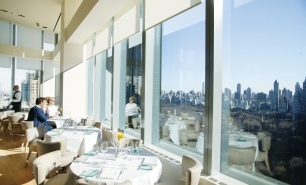 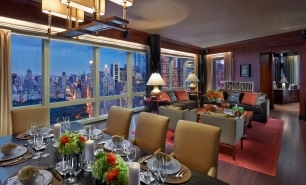 ft. ballroom with dramatic 18 ft high floor-to-ceiling windows overlooking Central Park and Manhattan.